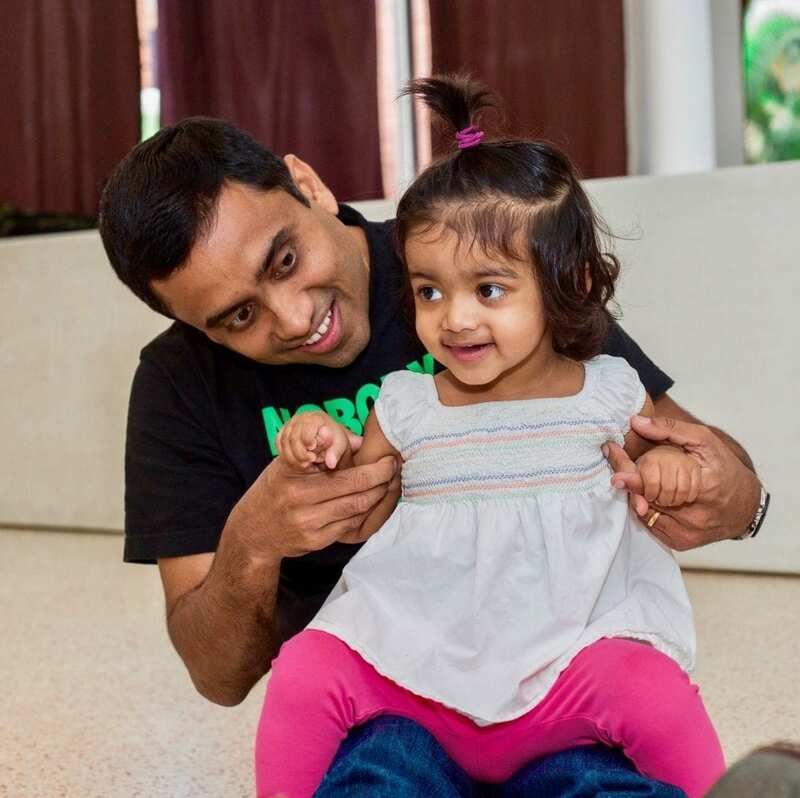 Description: Participate and build a strong musical bond with your toddler through singing, chanting, moving, dancing, listening, and playing simple instruments. A mix of stationary and mobile activities will occur, making this level the best choice for children once they begin to walk independently. These activities bridge the natural connection between music and movement, while your child’s musical aptitude, listening abilities, and overall potential are enhanced and further developed.